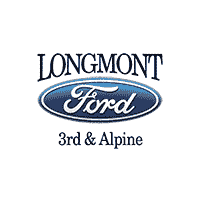 I started working at Longmont Ford as the Finance Director in 1997 and served as the General Sales Manager from 2007-2013. 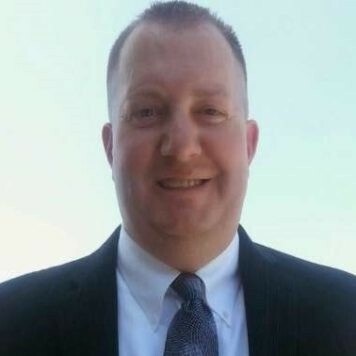 I am now the Community Manager and would love the opportunity to personally help you in buying or selling your vehicle. When I am rarely not at work I enjoy skiing, mountain biking, and cheering on the Broncos and Rockies. Please call me for anything and I will make things simple for you. We pay you top dollar to return your Ford lease here. Even if you didn’t lease your vehicle with us, we are the Colorado Dealer destination point for lease returns. We make it super simple, and we pay you cash for your return!